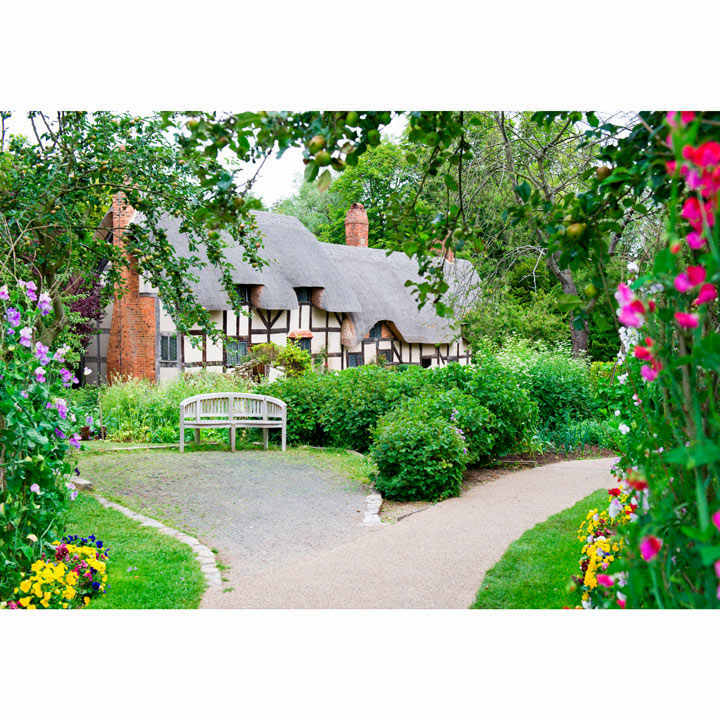 Step back in time to the years of Shakespeare's courtship of his future wife, and explore her picturesque family home before enjoying some Midlands treats with this Visit to Anne Hathaway's Cottage and Gardens with a Light Lunch for Two. You will receive a gift card which will include full details of how to redeem your experience. Valid for 9 months from date of purchase. Anne Hathaway's Cottage is where Shakespeare's wife lived when she was young in Warwickshire, a spacious cottage with extensive gardens and grounds. It's now been restored to how it was during Shakespeare's time, containing many family items and furniture from Anne's time, and you can walk through the cottage's rooms and halls and imagine a young William and Anne during their youthful courtship. Wandering outside you can take in nine acres of beautiful gardens and orchards, carefully maintained by the Shakespeare Trust. 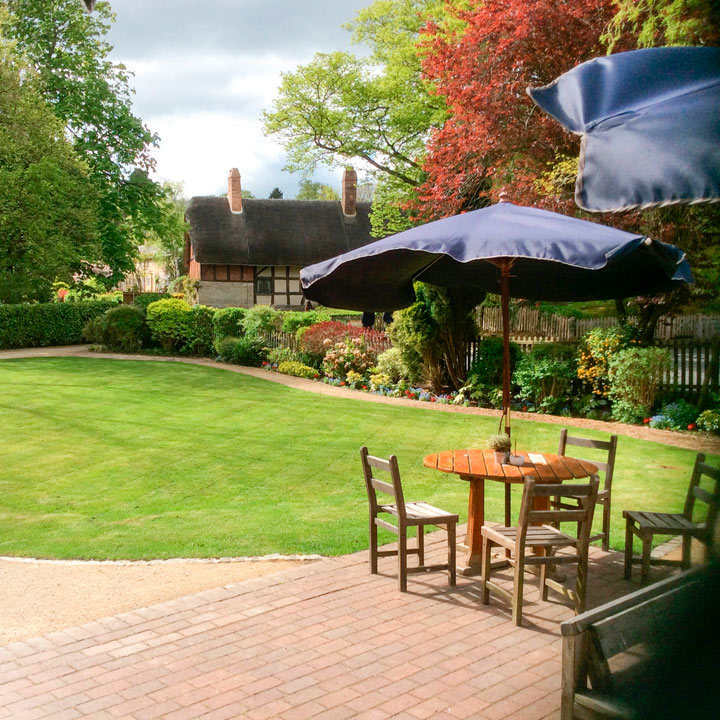 At the Cottage Garden Café just a short stroll away you'll both get to enjoy a light lunch of café goodness, including the homemade soup of the day, sandwiches, cakes and a pot of tea or coffee. 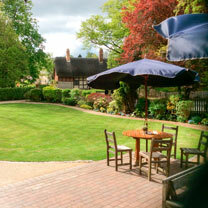 The perfect end to a Shakespearian pilgrimage - though you're welcome to spend the whole day at the Cottage if you'd like.